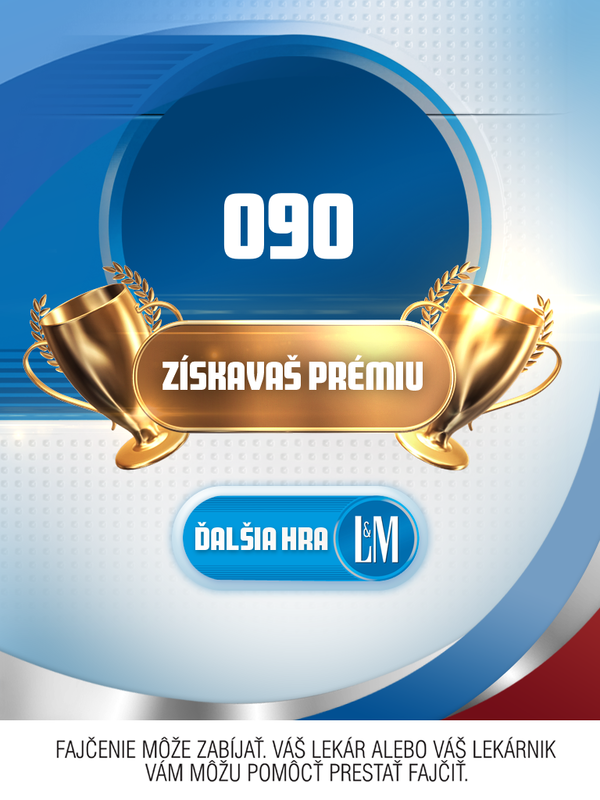 with our company Rolling Mobile s.r.o. 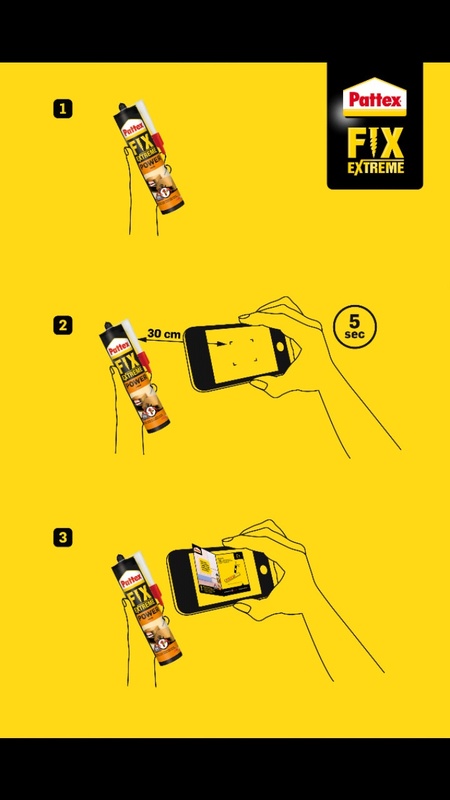 is just a small step away. 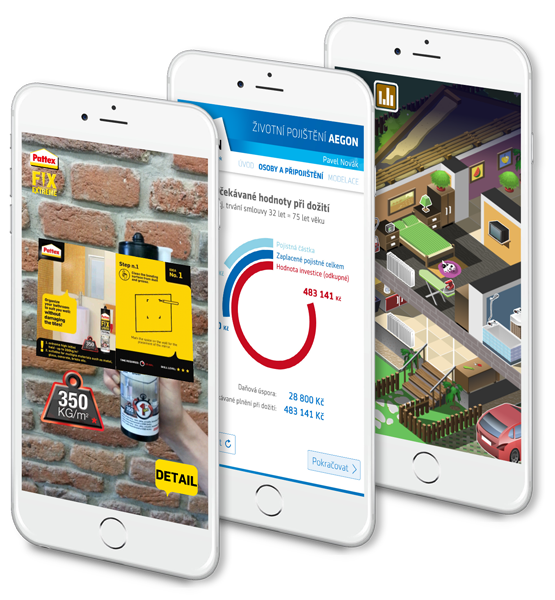 We have more than 12 years of experience in creating of mobile apps and we can develop an application for any (not only) mobile device. 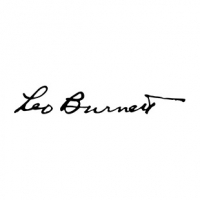 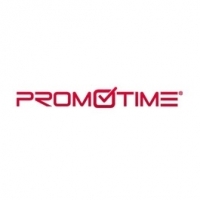 You can look through our references and the list of satisfied clients below. 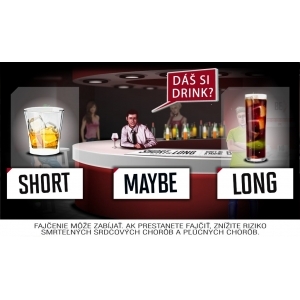 Or don´t hesitate and contact us directly. 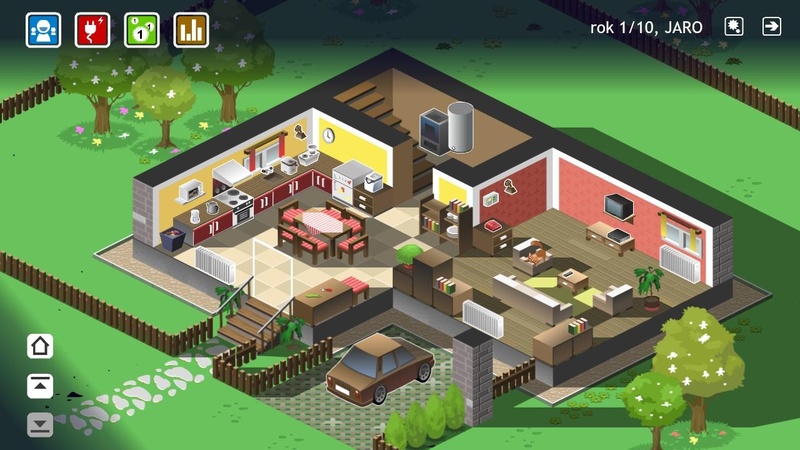 Development of retro games for international multi-platform project Gamee. 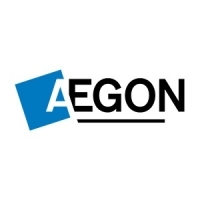 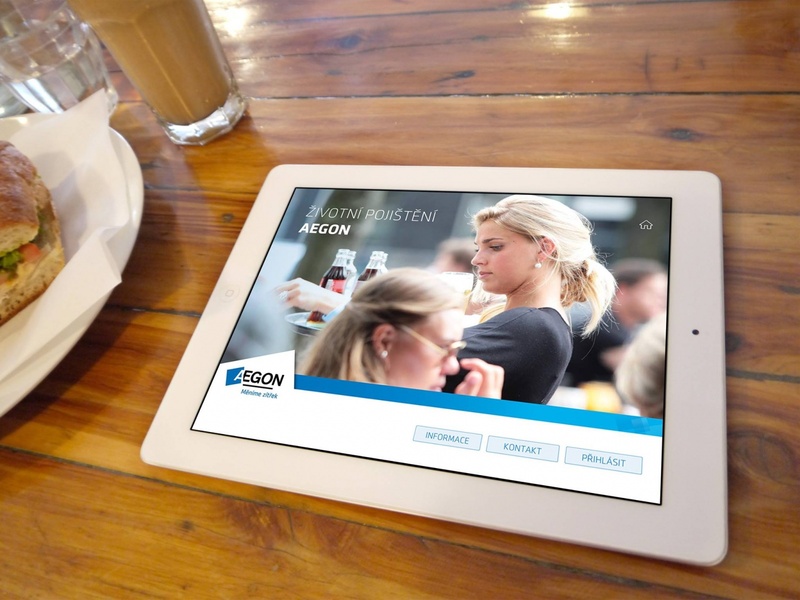 Aegon modeling iPad application created for Aegon insurance company helps their sales representatives in modeling the life insurance for their clients with an option for further exports or print. 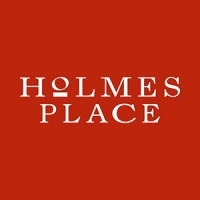 Complex application for customers of the Holmes Place network all around the world (in 15 languages). 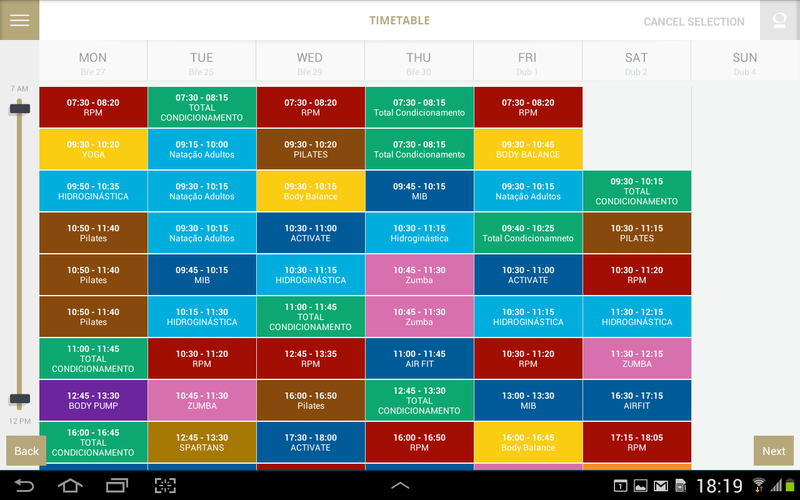 Instructor can go through customer´s needs on a tablet and the app will then put together a tailored plan. 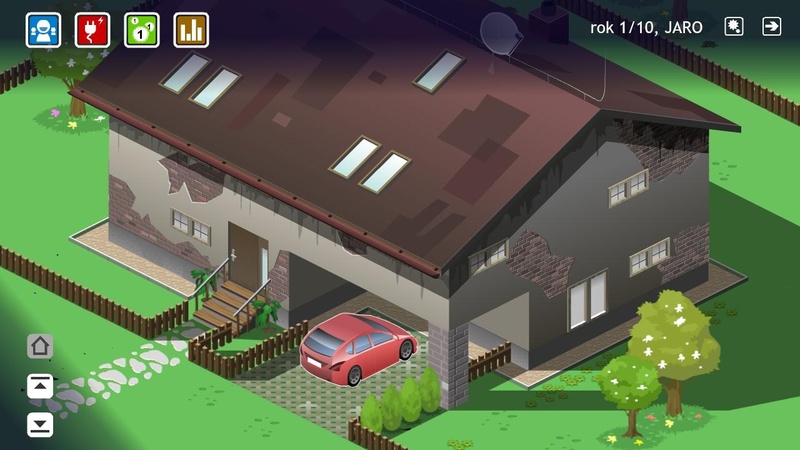 Stategic game for iOS and Android. 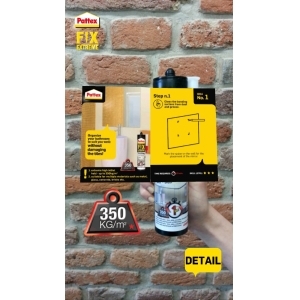 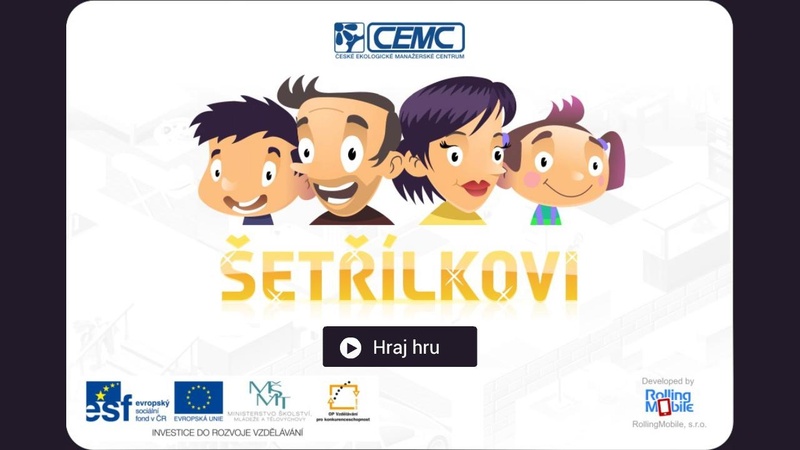 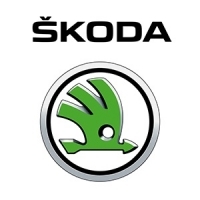 Help the Skimp family (případně "the Šetřílkovi family) find as many savings as possible in their household and save the environment at the same time. 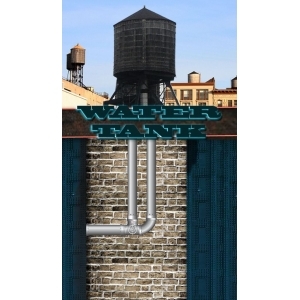 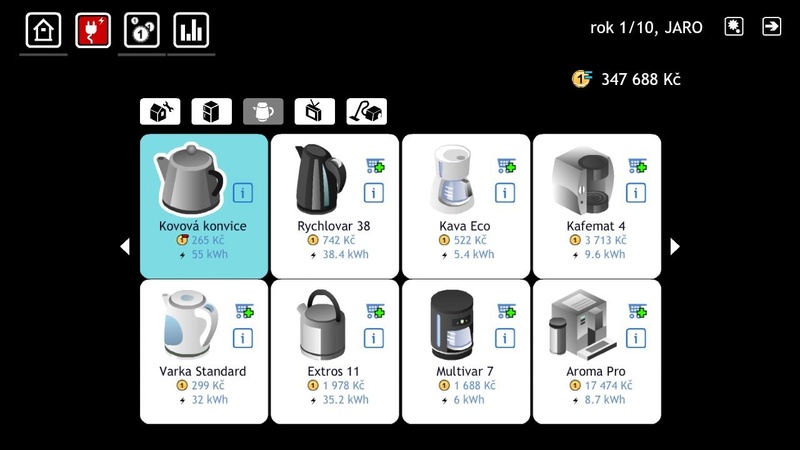 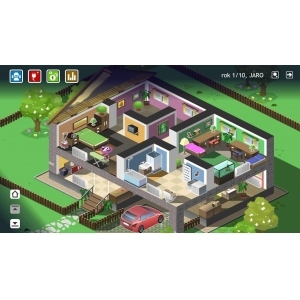 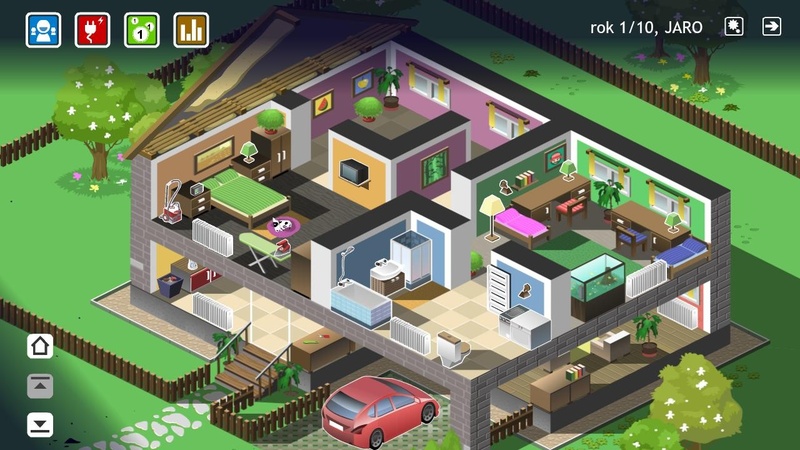 The game works very complexly with real data of tens of appliances, heating systems, energy sources and other factors. 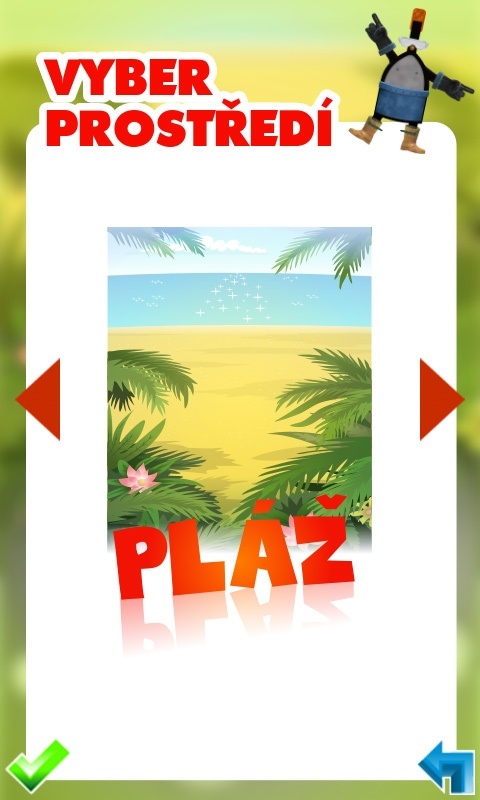 You can play it for free in Android version HERE. 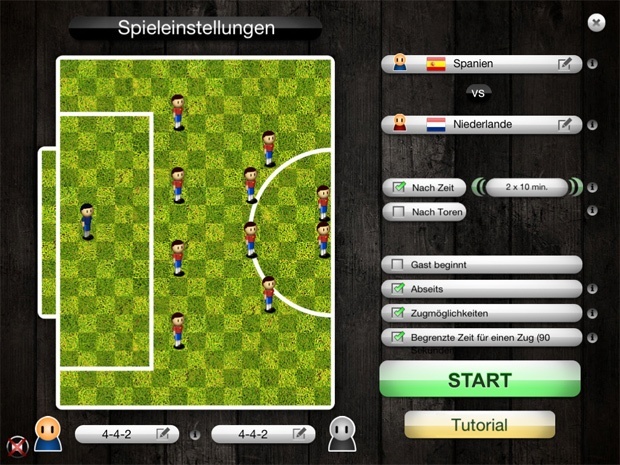 The game also works online HERE. 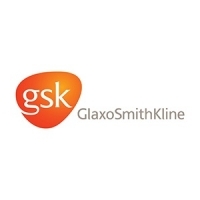 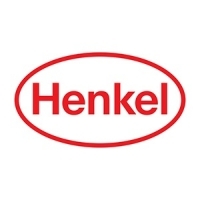 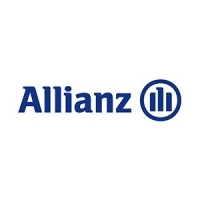 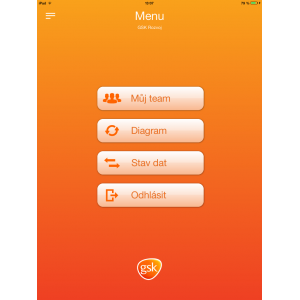 Multi-language application for employees of the world´s biggest pharmaceutical company who use the application for their personal development and planning of tasks. 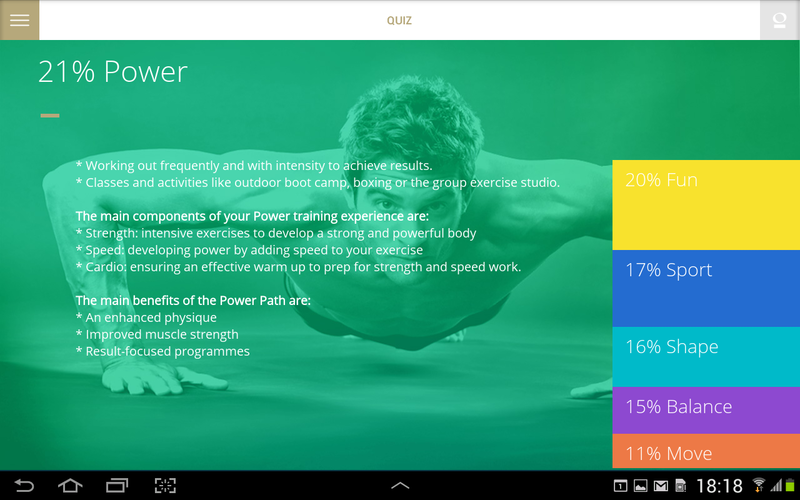 Their seniors can then further evaluate them in several categories etc. 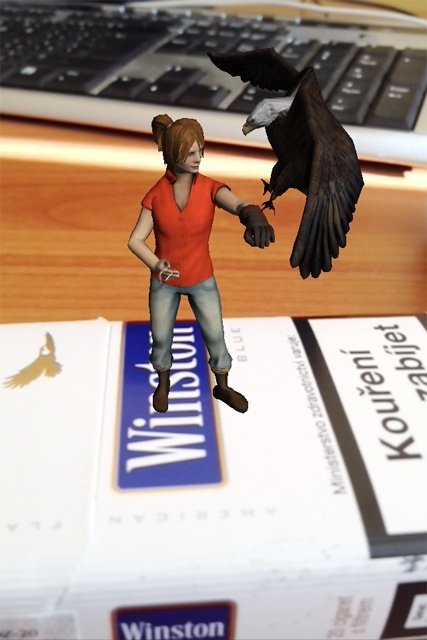 An Augmented Reality applications for 14 European countries. 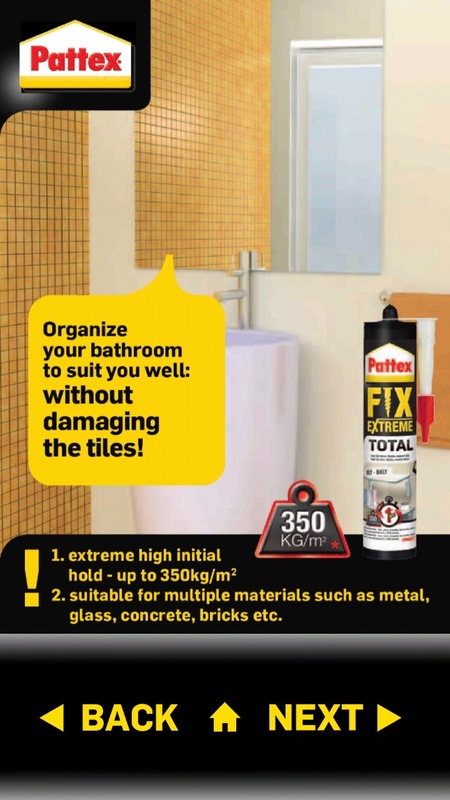 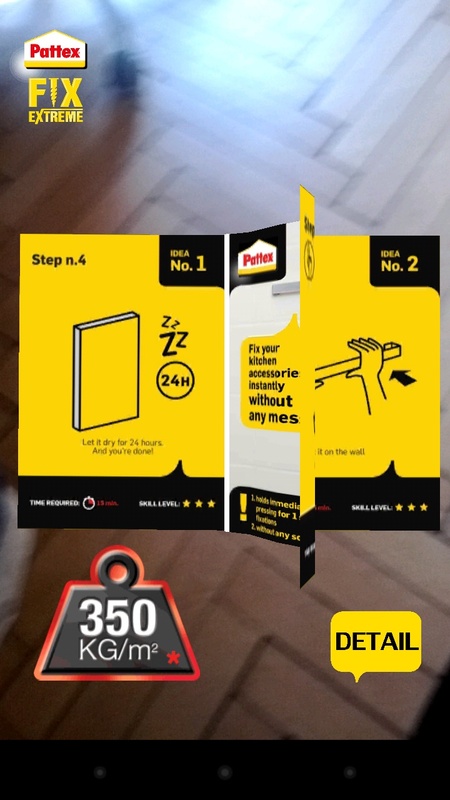 User can point his/her smartphone to any package of Pattex FIX Extreme and the application will automaticly recognize which product it is and in which country the user is and it will project a virtual brochure in which user can find information about given package in his/her own language. 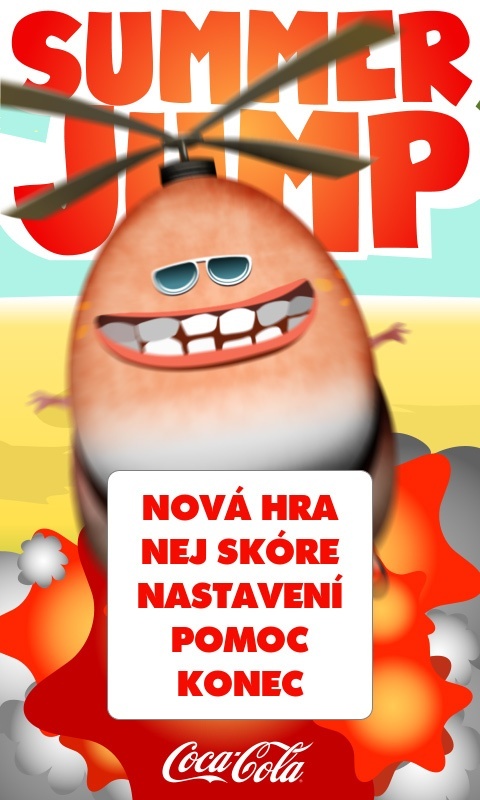 Amusing application for entertaining kids while riding in a car. 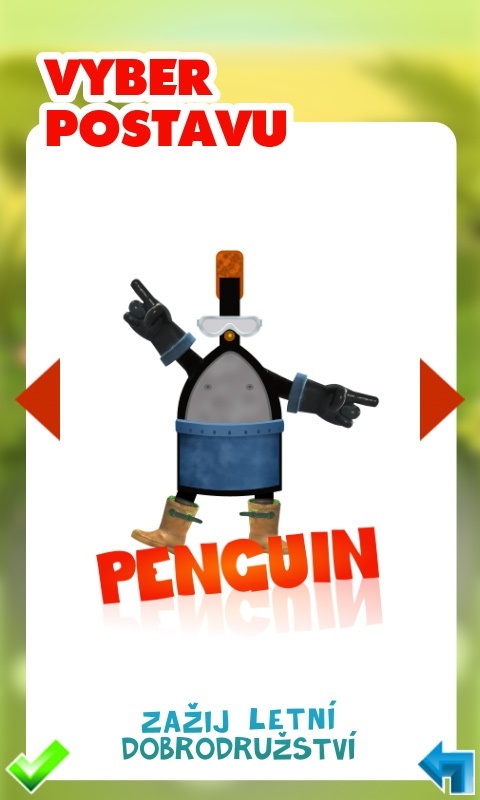 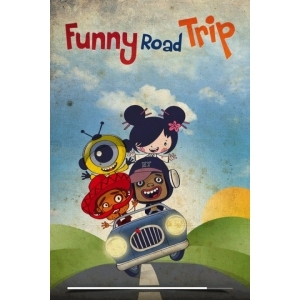 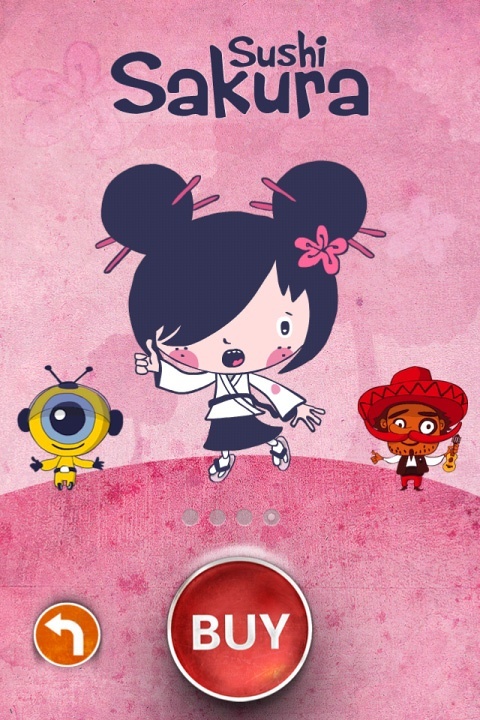 It contains many funny animations and several characters to choose from which submit task to kids. 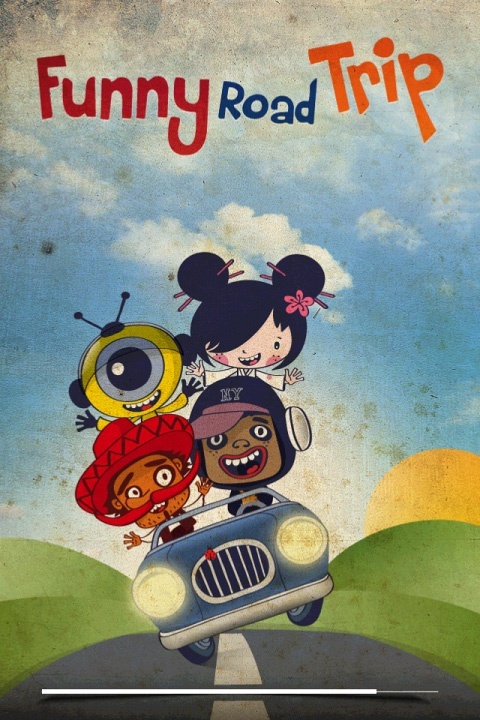 Everything is dubbed in several languages. 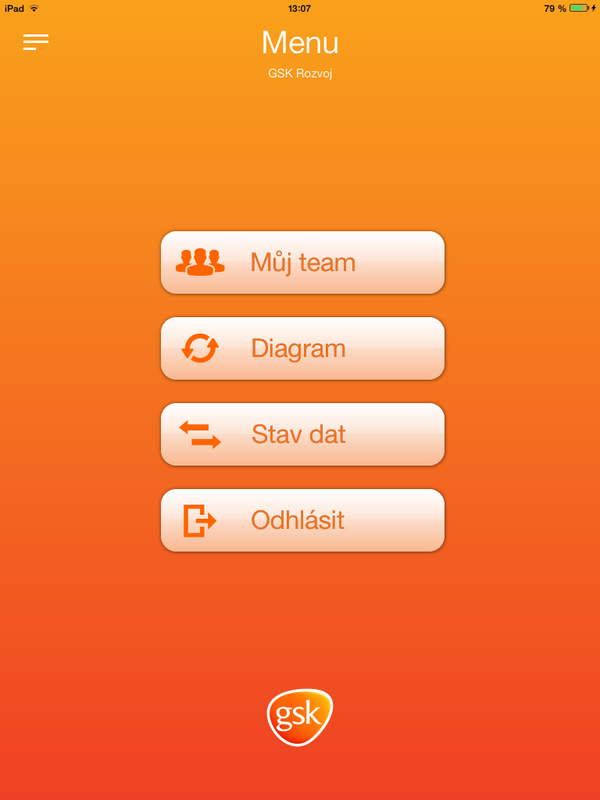 We created the app for iPhone, iPod and iPad for Sugar & Ketchup company. 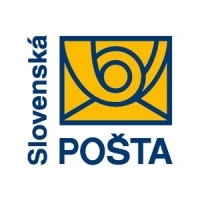 Application created for Slovak post office and Slovak post bank allows users to search for any closest or currently open branch of the post office, bank or ATM and also to precisely navigate them there. 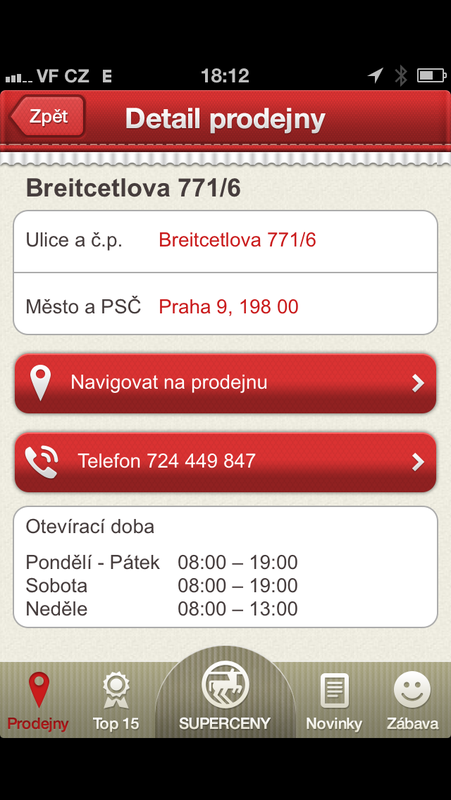 This application was developed for the National library in Prague with purpose to get the stored pieces among people. 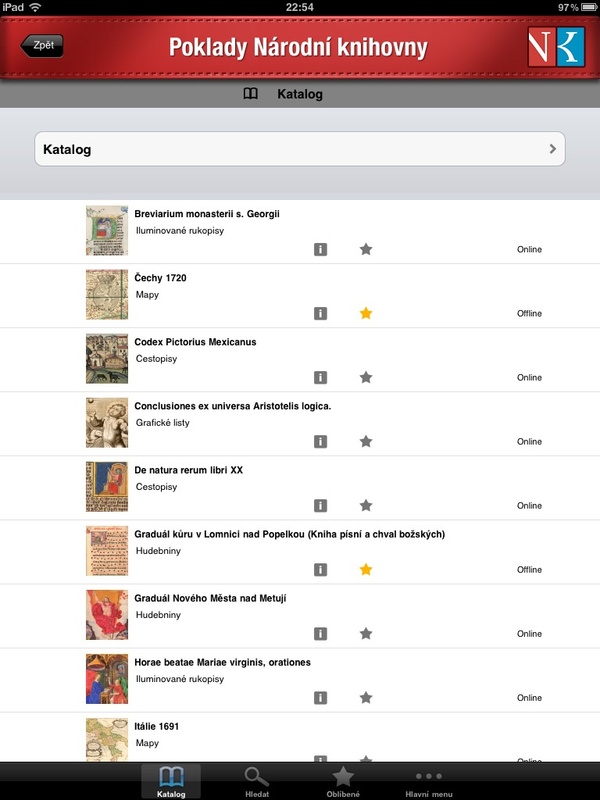 Application communicates with server of the National library and allows displaying of the pieces saved in digital form. 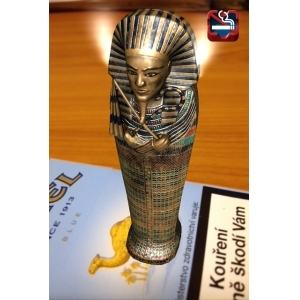 The application also brings news from the National library. 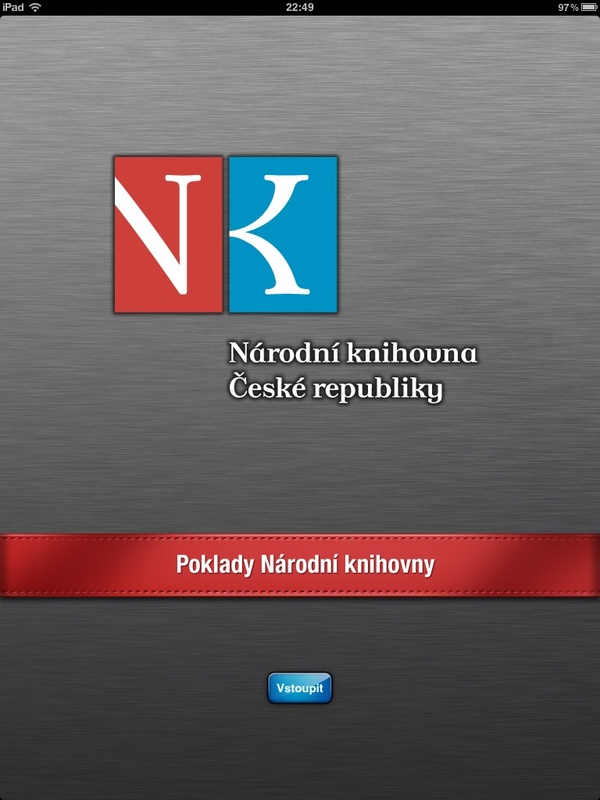 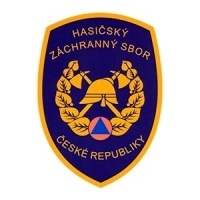 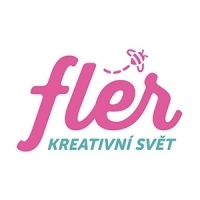 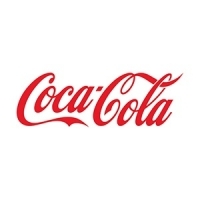 This application was created for Kancelářské stroje company. 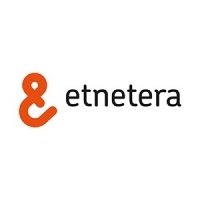 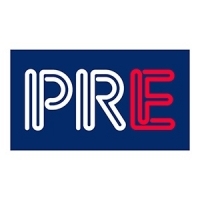 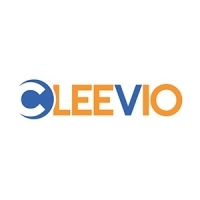 Android and iOS app for searching for interesting offers and companies from user´s vicinity allowing to approach customers directly via push notifications. 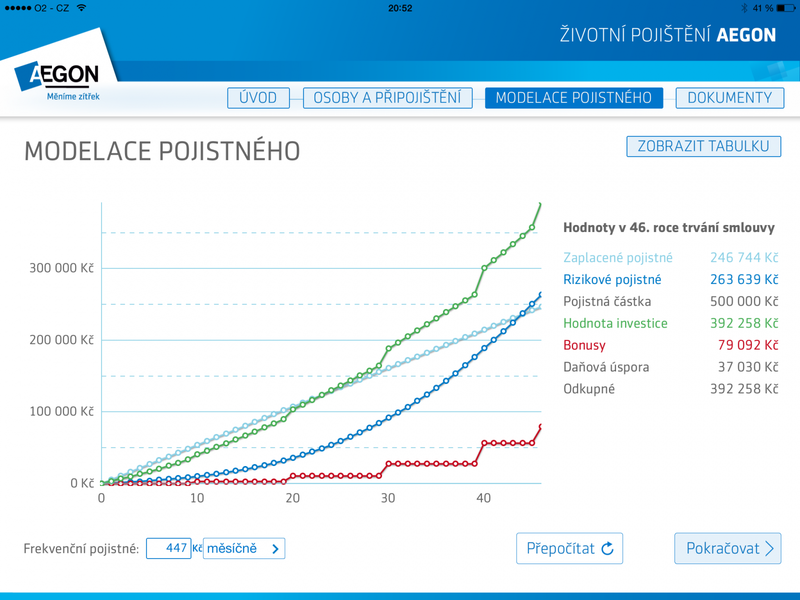 App contains about 2.000.000 companies. 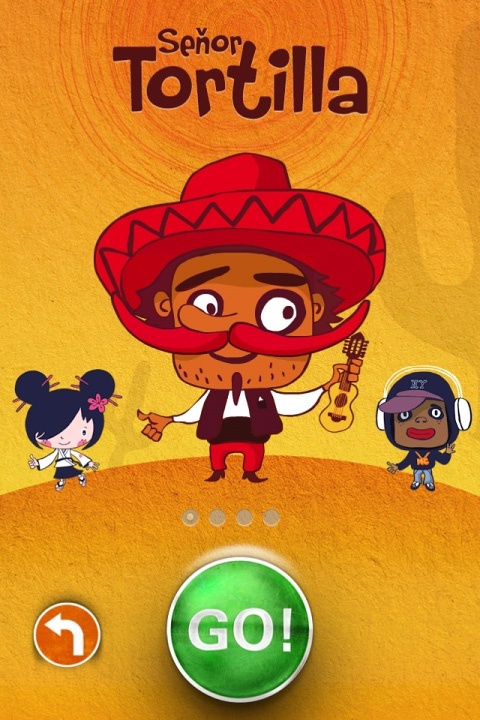 Reaction game created for Marlboro in a style of the classic Fruit Ninja game. 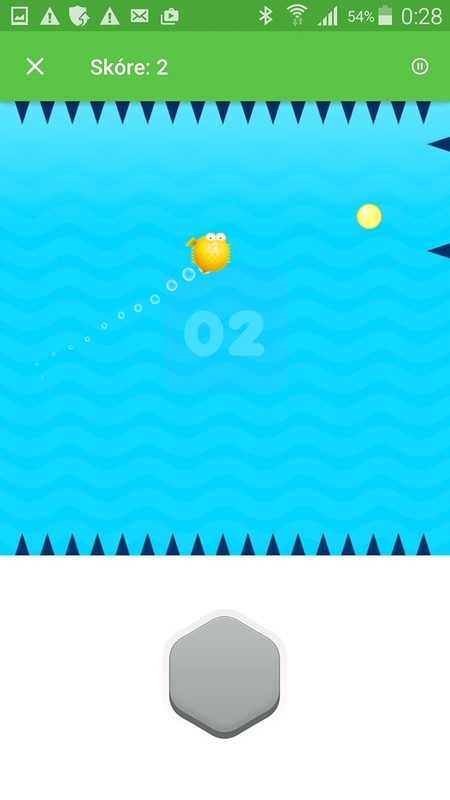 The player´s goal is to hit bubbles by swiping a finger over them and win prizes during client´s events. 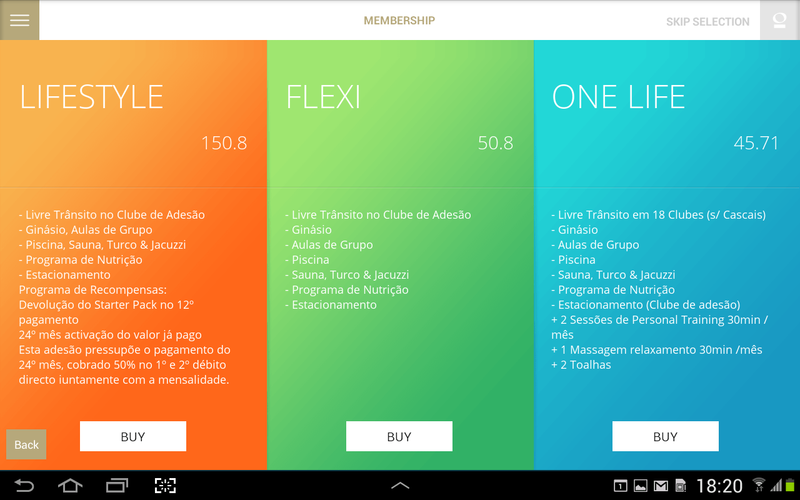 Discover the latest news and attractive offers from retailers around you! 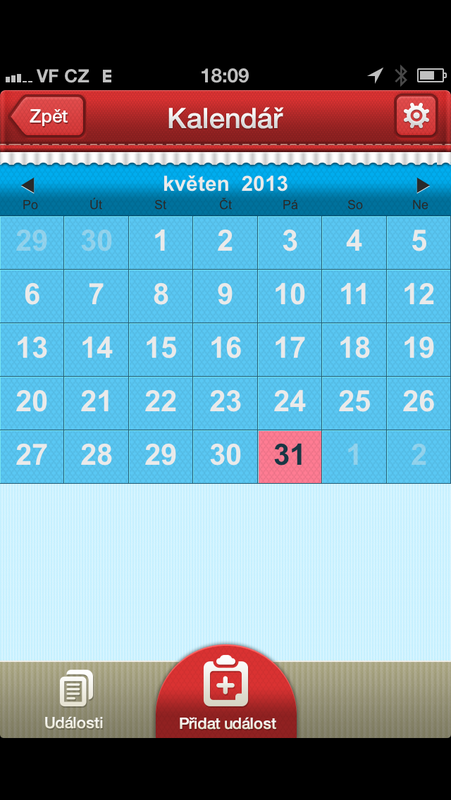 Be perfectly informed about everything what is happening around you. 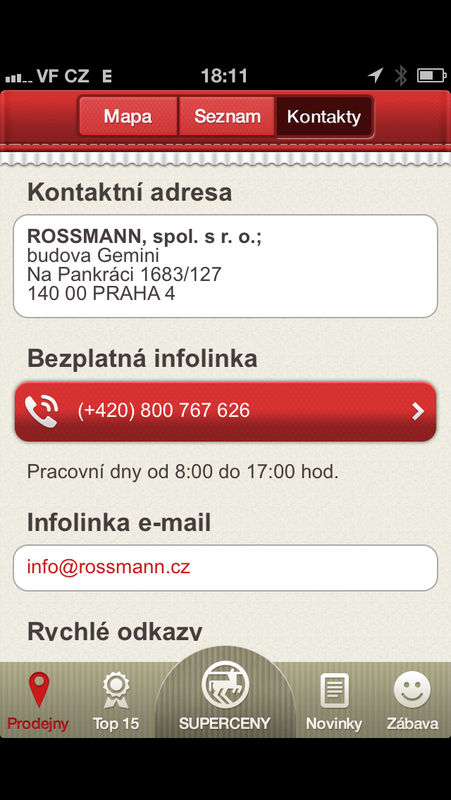 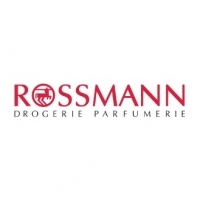 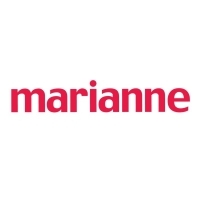 iOS and Android mobile application for the network of Rossmann drugstores. 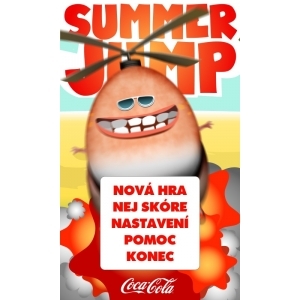 Display of promotions, searching for stores around etc. 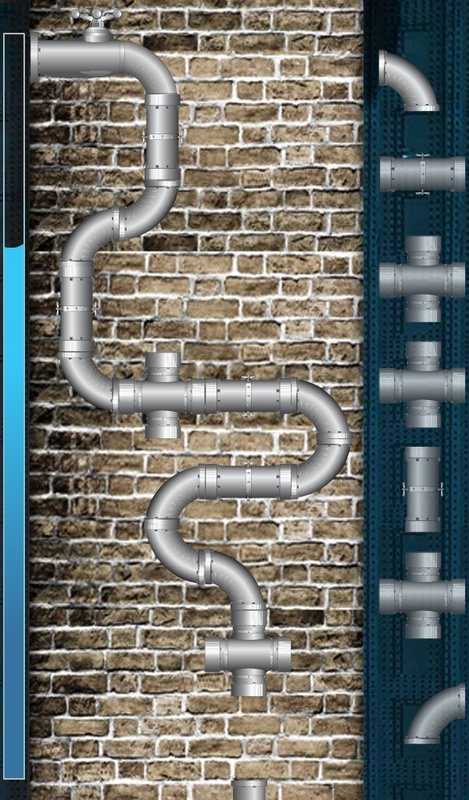 Development of an Android simple classic game with assembling of a pipeline. 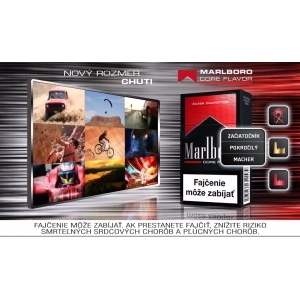 Simple quiz application for events presenting new Marlboro packaging (Philip Morris). 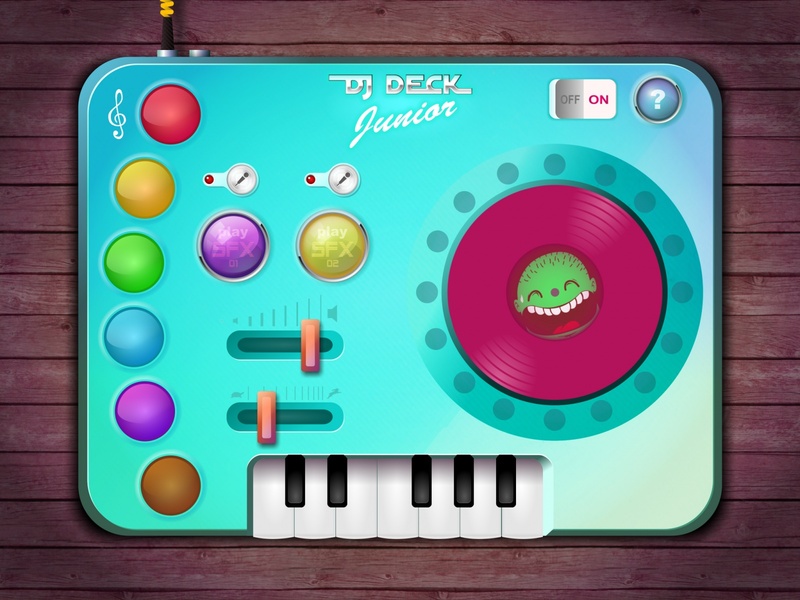 Music application for the youngest. 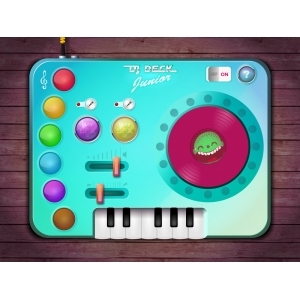 Mixing console with possibility of using your own singing or sounds. 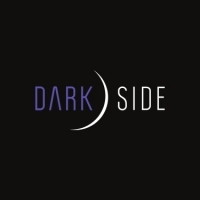 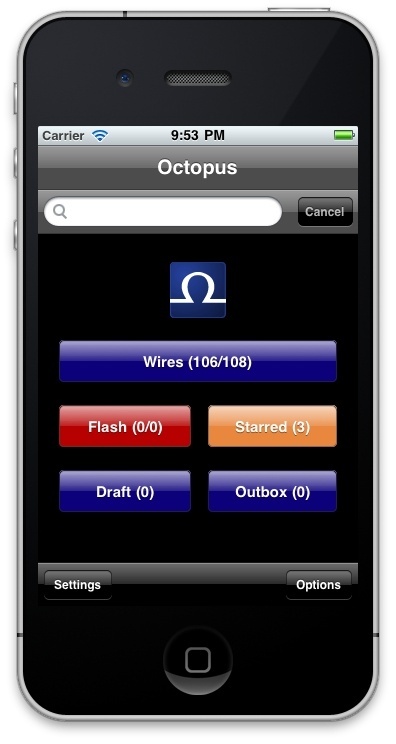 For iOS and Android platforms. 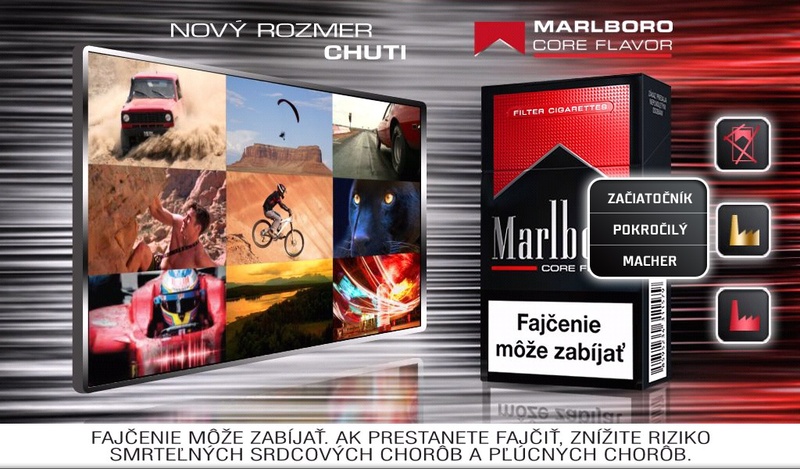 Several games for Marlboro brand. 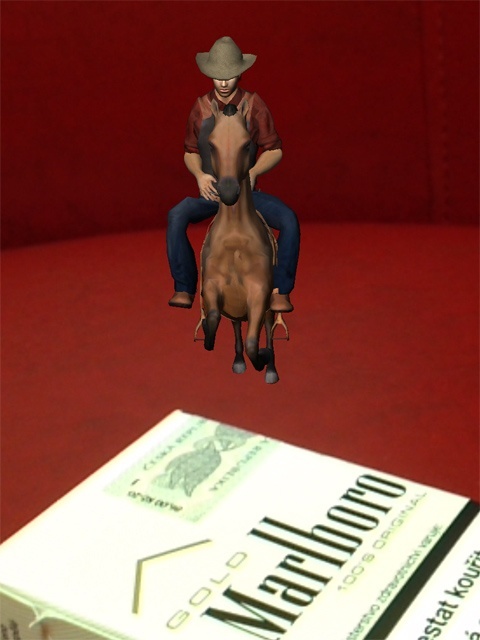 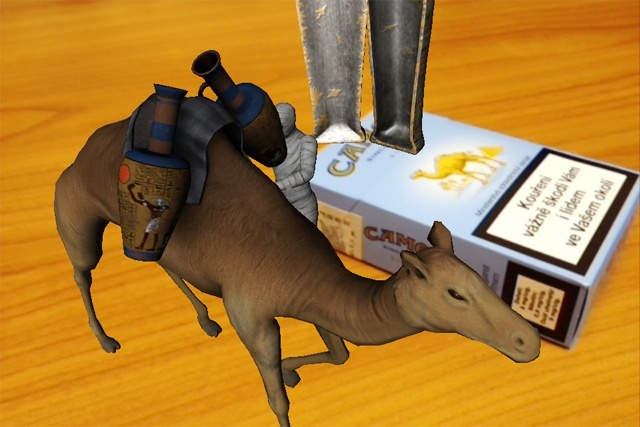 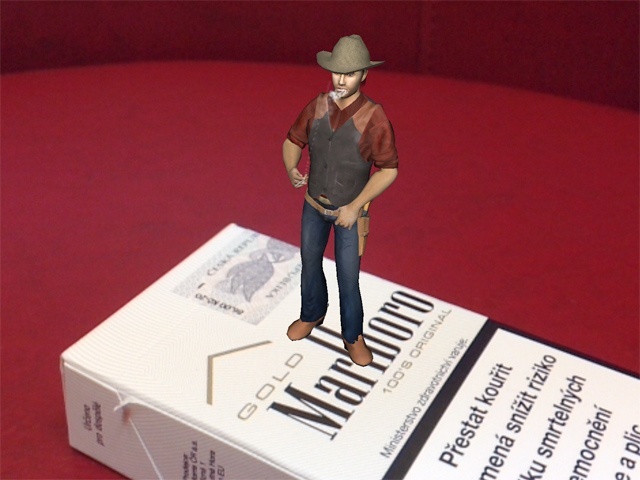 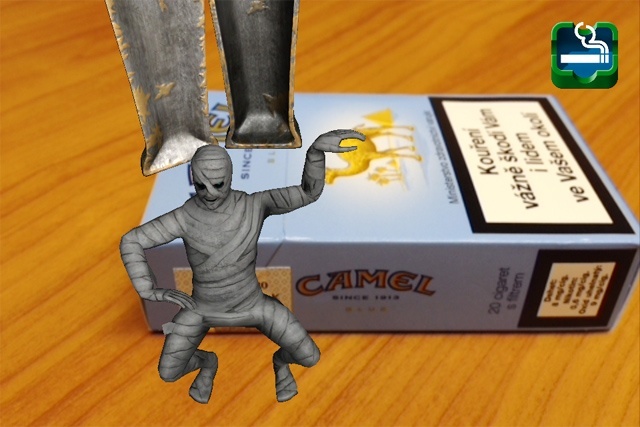 The user scans a competitive product in an augmented reality and immediately can see a suitable Marlboro product. 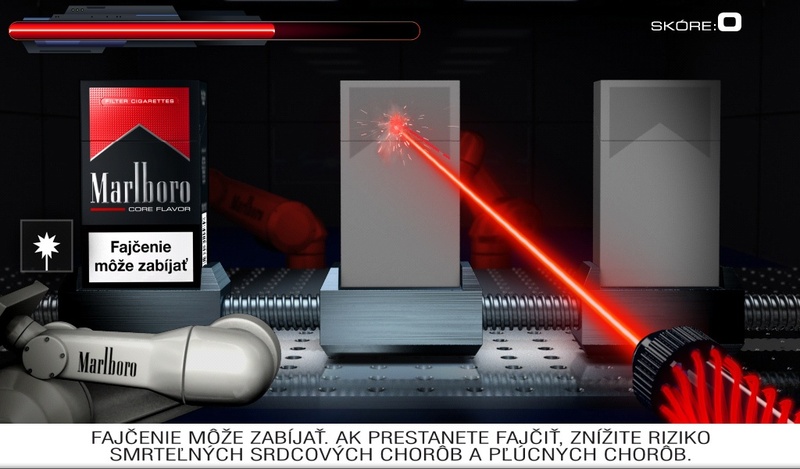 Target in another game is to move the Marlboro pack with a finger through several screens without touching the lasers. 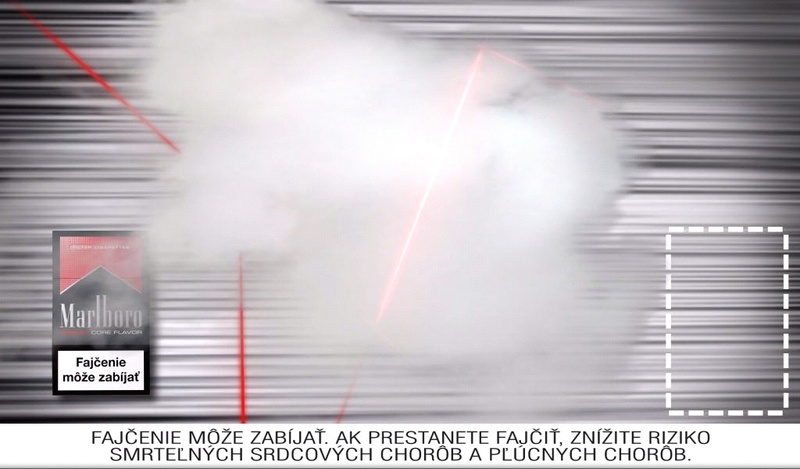 In order to see them, he or she has to blow into the tablet and the created smoke revelas the lasers. 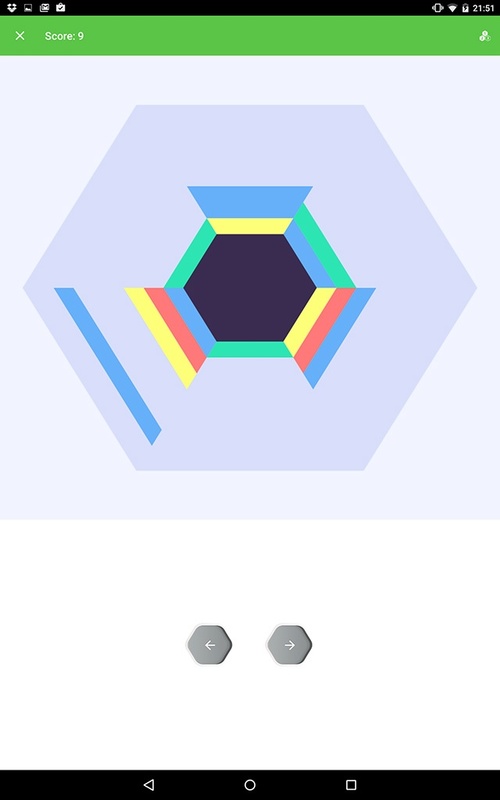 The target of the last game is to carve precise shapes on a production line by tilting a tablet. 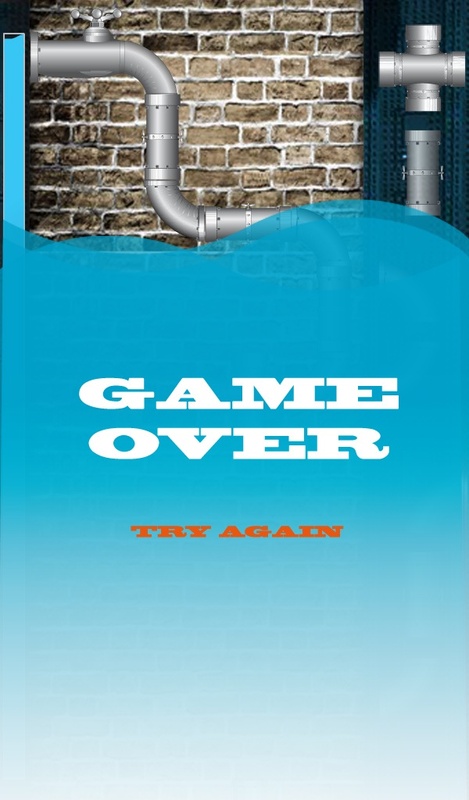 Action game for Android mobile phones. 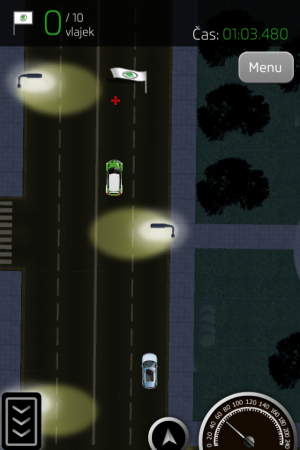 The player´s target is to control one of chosen characters in many different environments and to overcome all pitfalls which lie in the way. 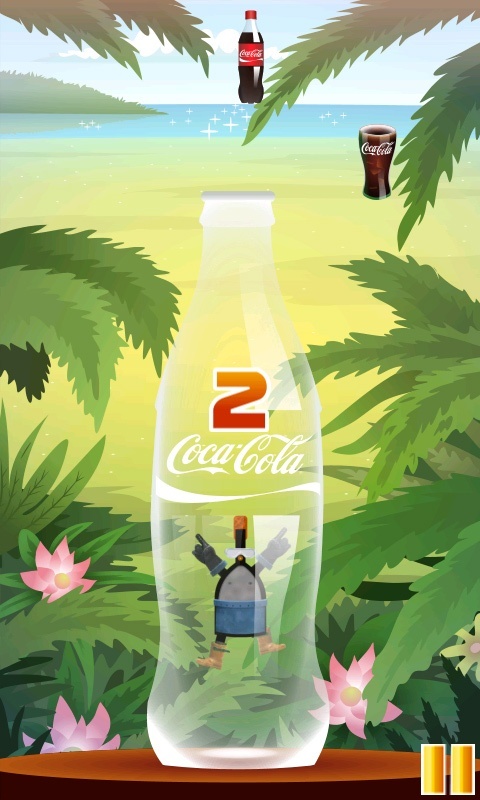 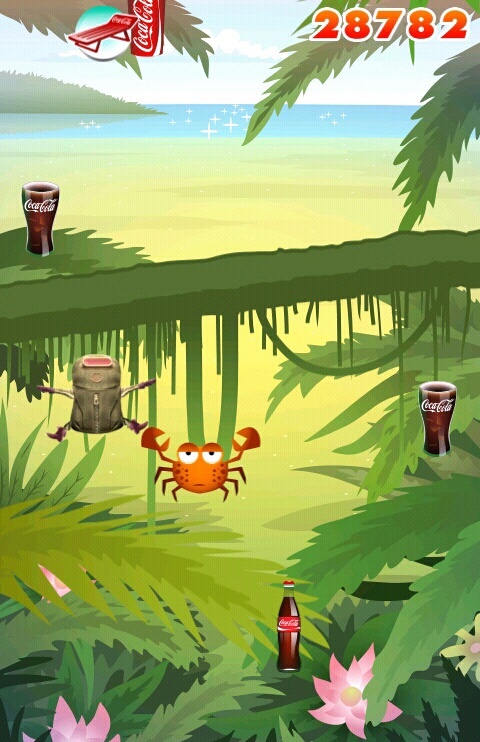 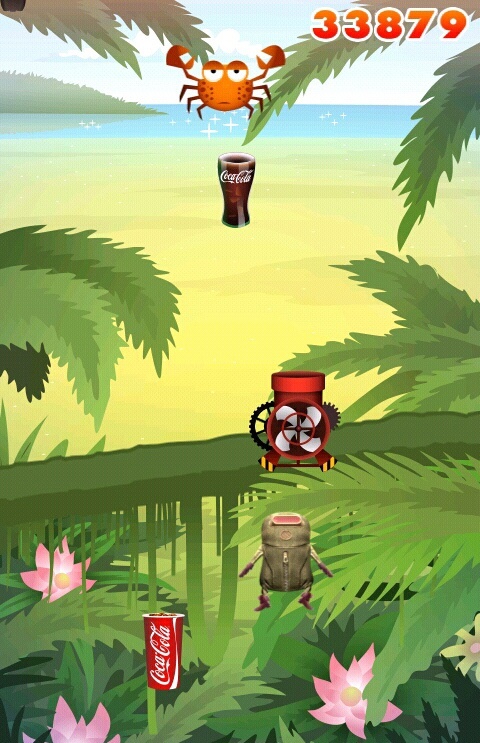 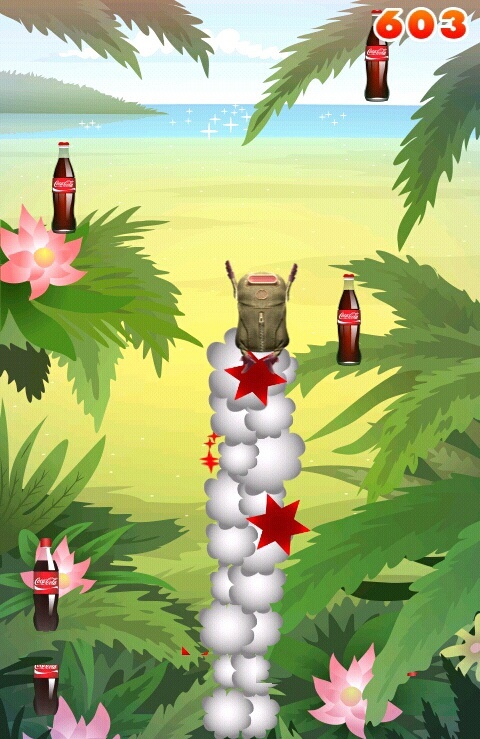 Colecting of Coca Cola bottles, cans and cups helps the user. 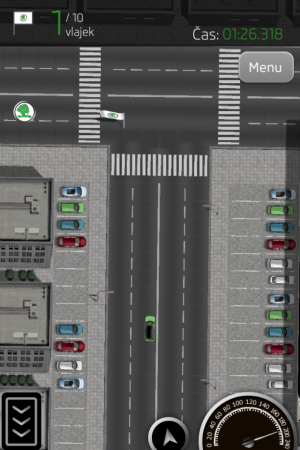 Smartphone application which helps drivers on the road. 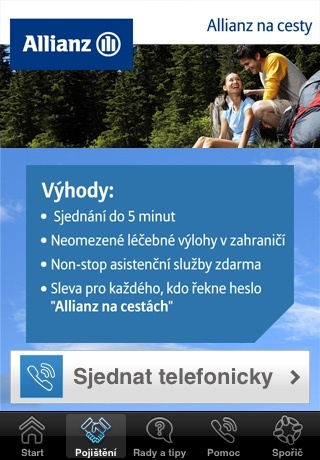 Besides the possibility to arrange travel insurance in minutes brings the necessary advice for possible crisis situations. 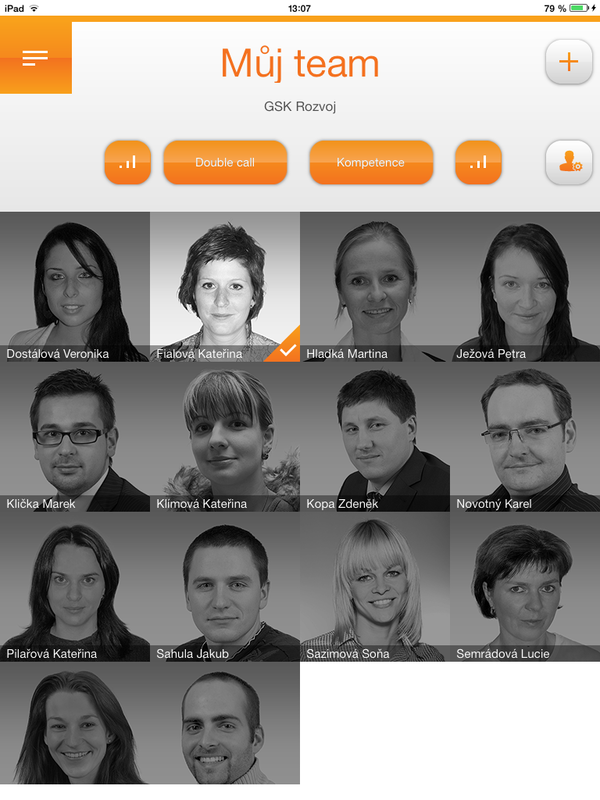 Of course there is a quick option for the international distress call and screensaver containing your contact information. 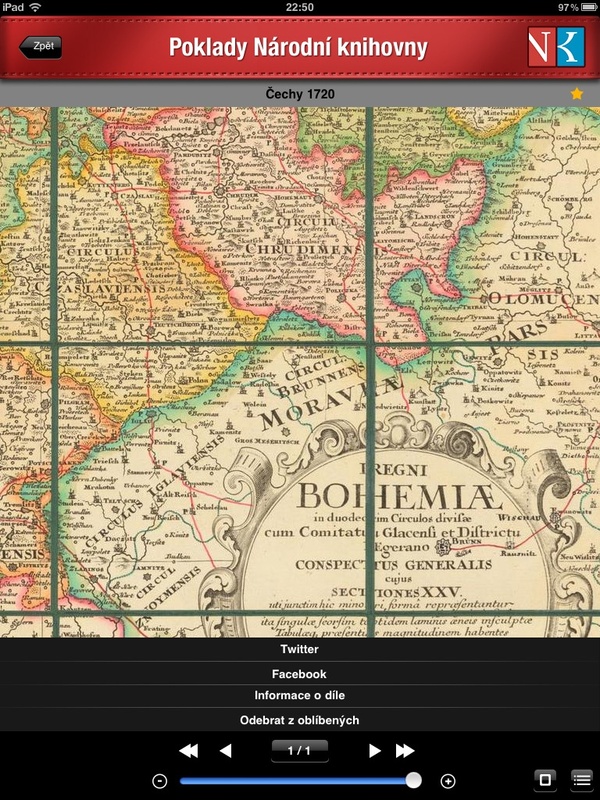 It also includes information on the limits of European countries. 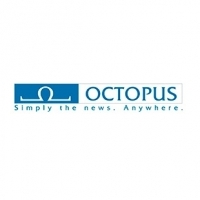 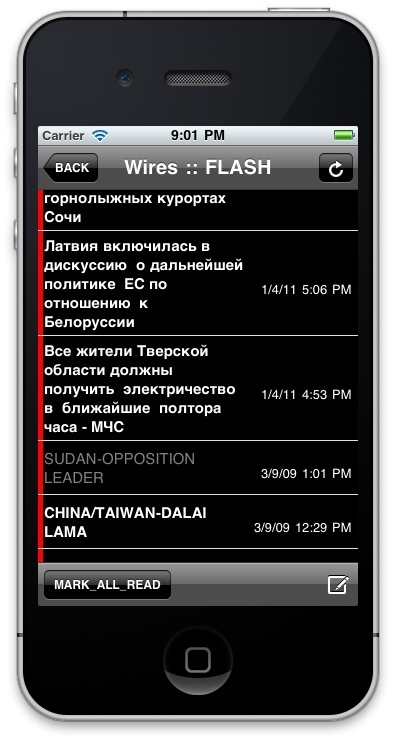 iPhone and iPad application used by journalists to obtain news and data for their articles from both domestic and foreign news agencies. 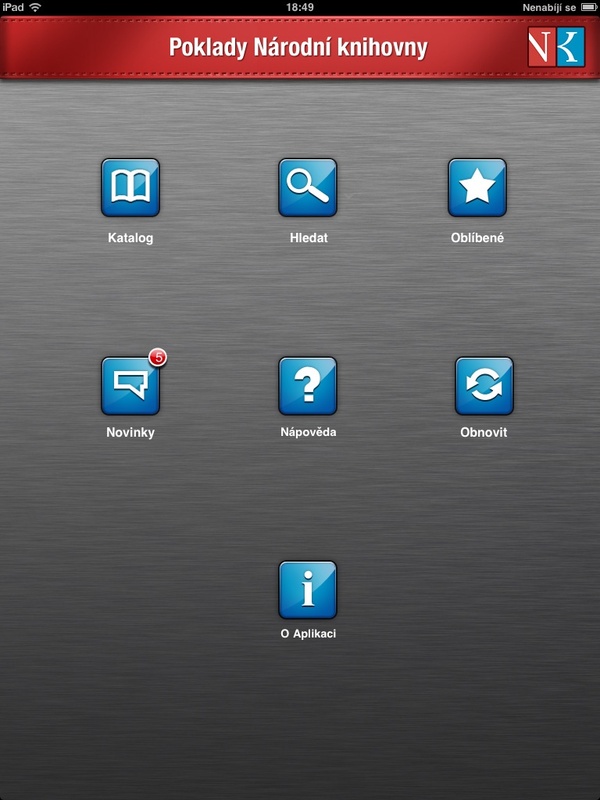 There is possibility of sorting the sources and topics according to many parameters. 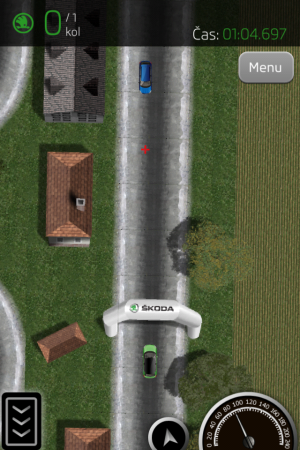 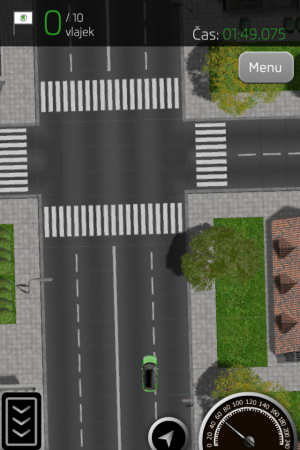 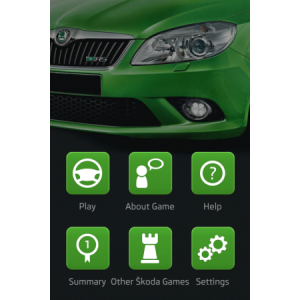 User controls this racing iPhone game by tilting a phone and tries to finalize the chosen track in a shortest time in one of ŠKODA cars. 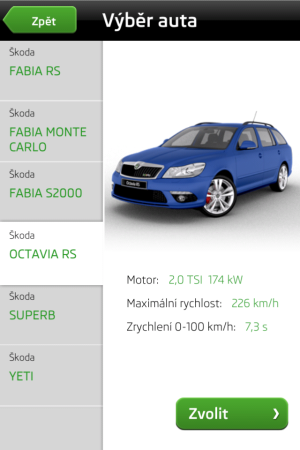 Each car has its specifics which user needs to use while driving. 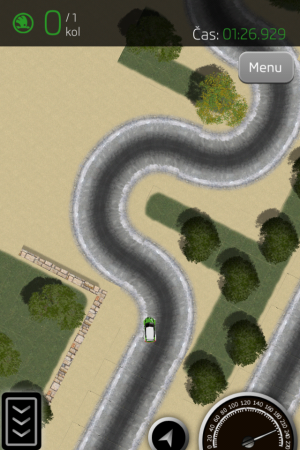 There are different environments like seashore, city traffic, country, mountains, landing ground or racing circuit. 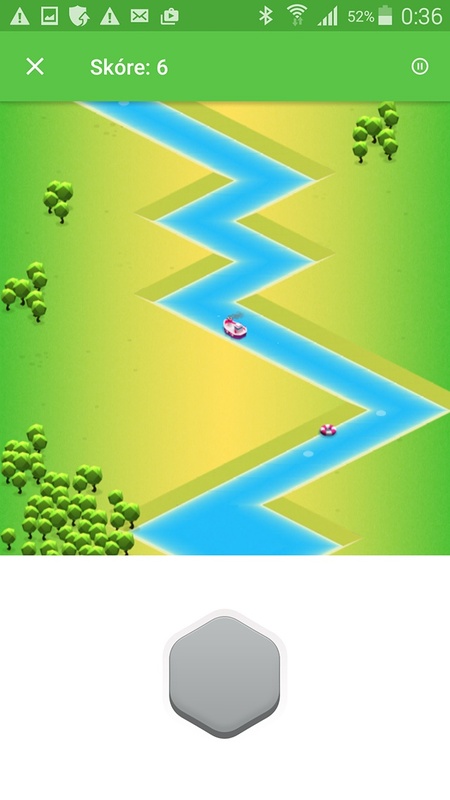 You can race against time or against other players and the target is to successfully accomplish all 10 levels. 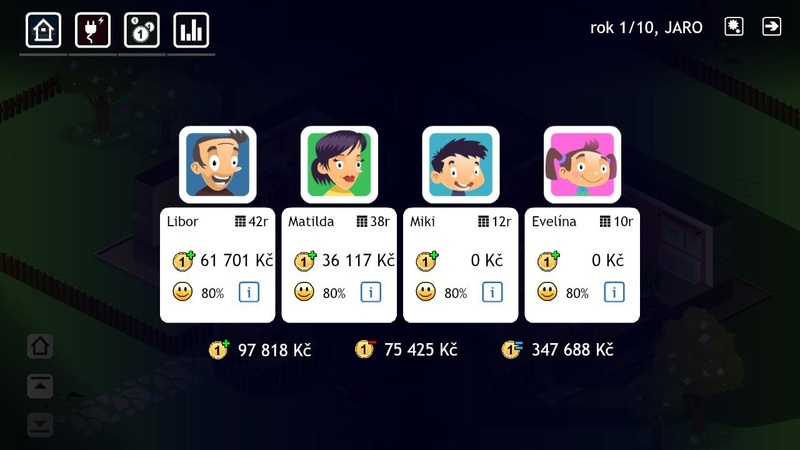 The best players can compare their scores with others or share it on Facebook. 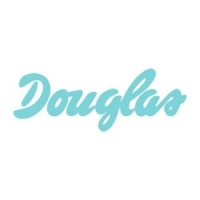 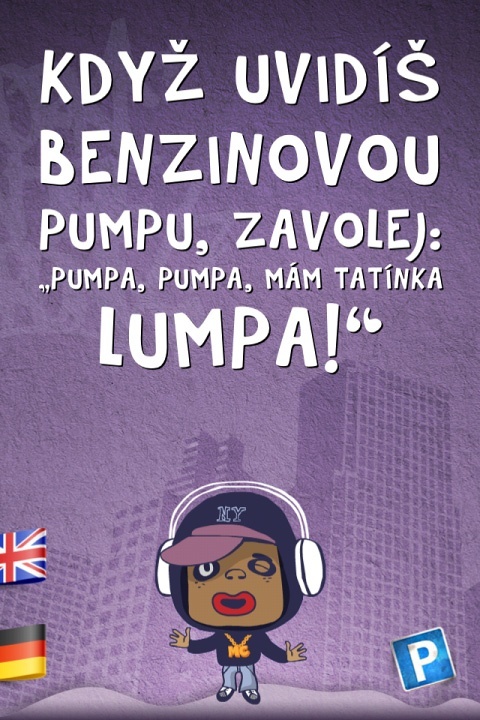 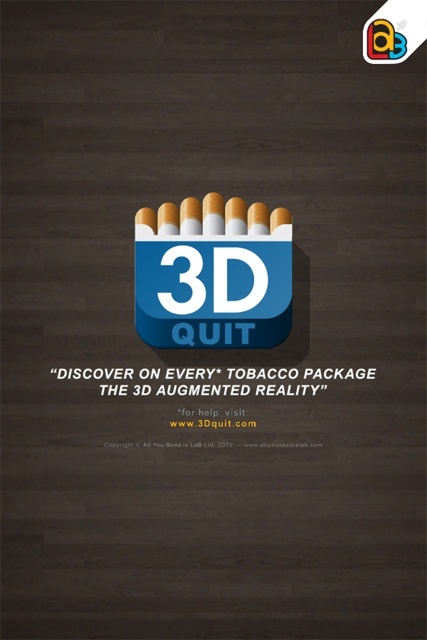 Humorous iPad game designated for promotion of L&M cigarettes. 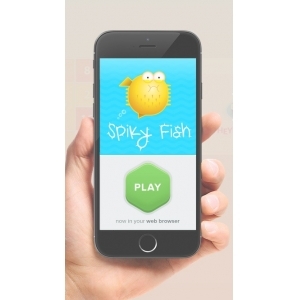 The target is to tickle feet on an iPad display on proper places and gain as many points as possible in the given time frame. 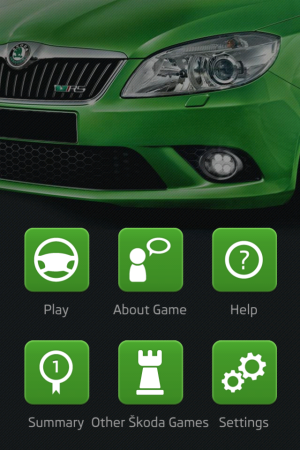 BlackBerry application we developed for PRE company. 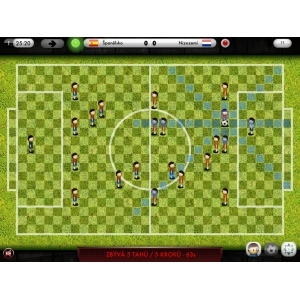 Logical game in several languages based on a successful desk game which is used for training even in the Chelsea football club. 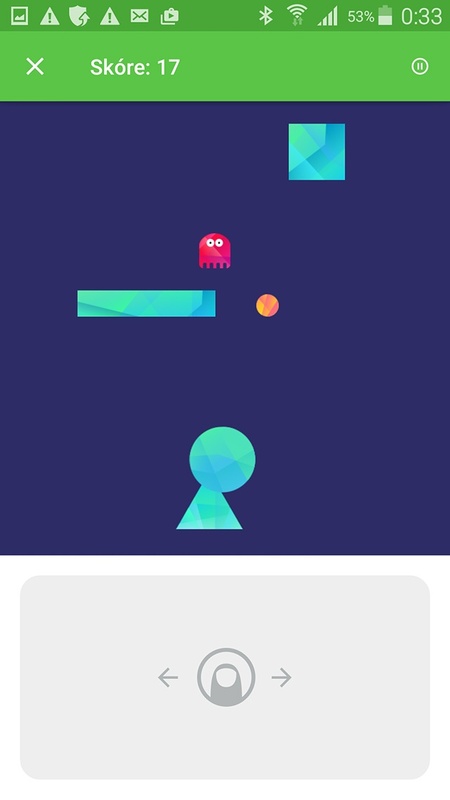 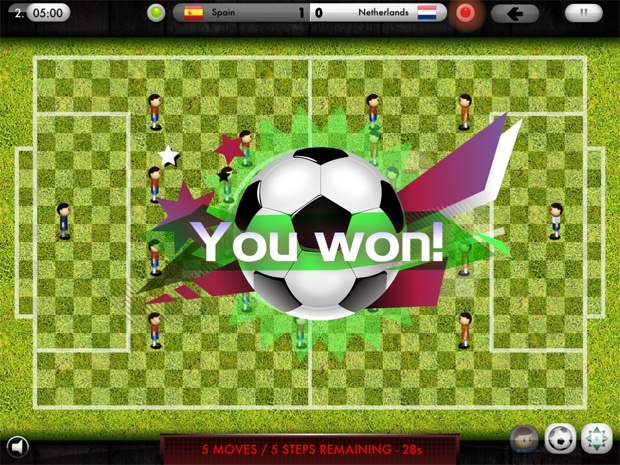 User can play both against computer with sophisticated artificial intelligence and real players over internet via GameCenter or on a tablet. 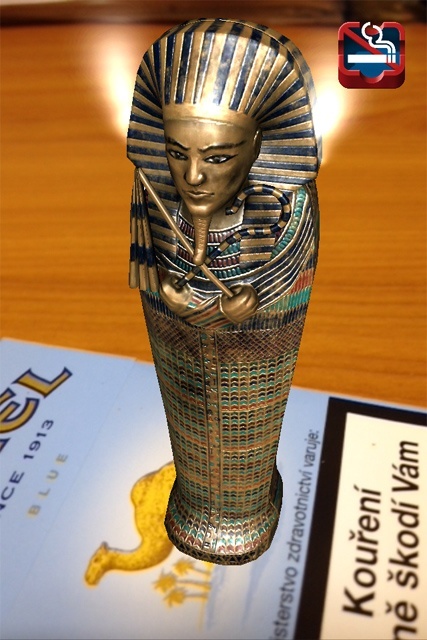 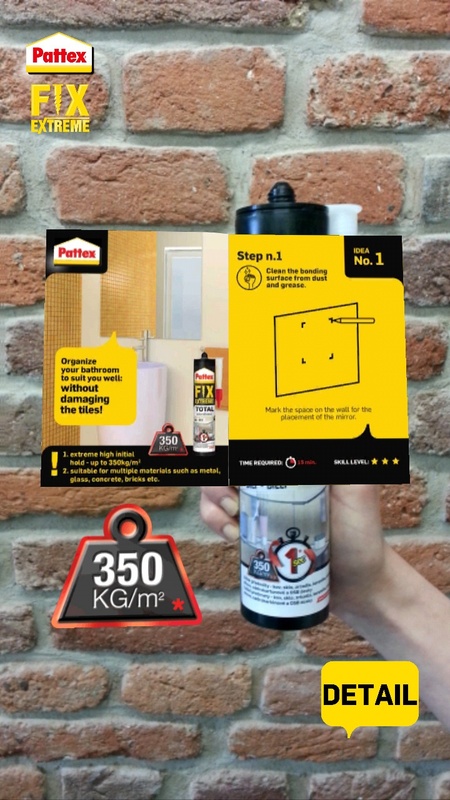 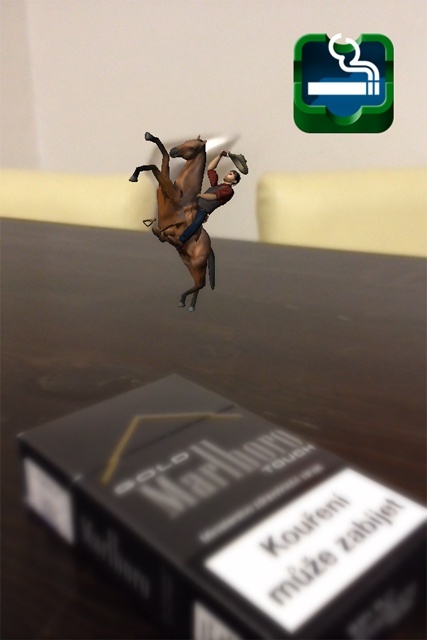 Augmented reality application for iOS and Android currently containing four of the world´s largest cigarette producers. 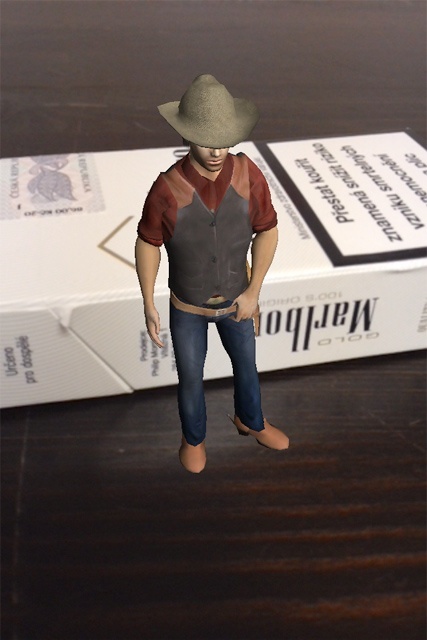 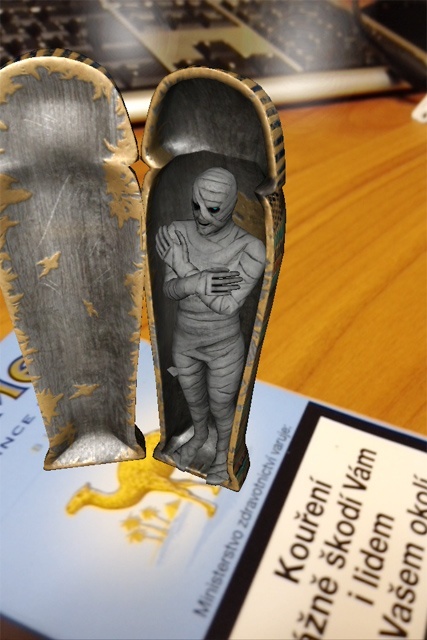 User can aim mobile phone or tablet camera at a pack of cigarettes which is immediately recognized by the app and begins to show interesting 3D animations connecting the real and virtual world. 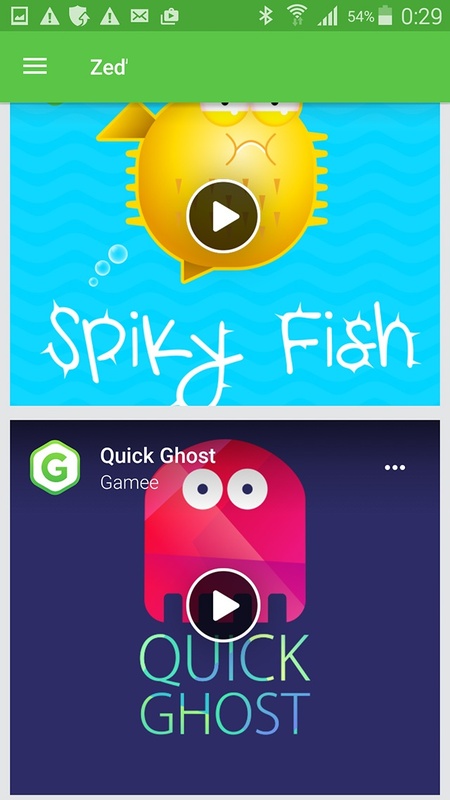 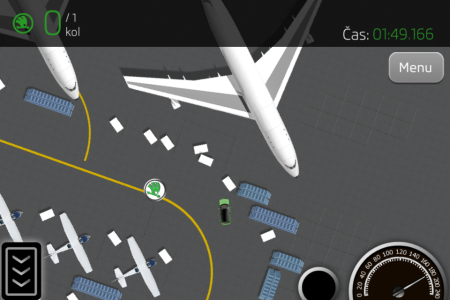 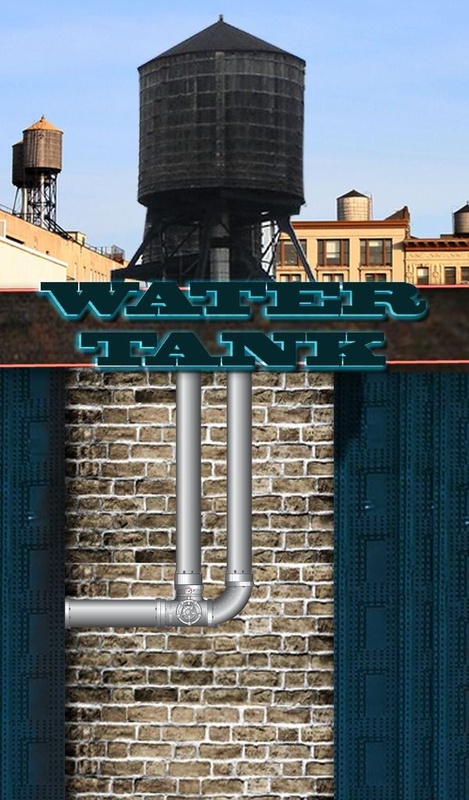 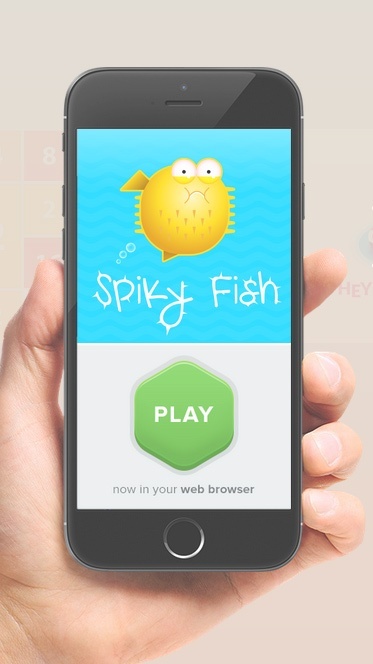 An Android game created for Samsung Tab tablets. 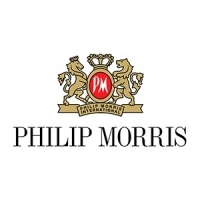 The game is for hostesses of Philip Morris who visit bars and let the visitors play for prizes. 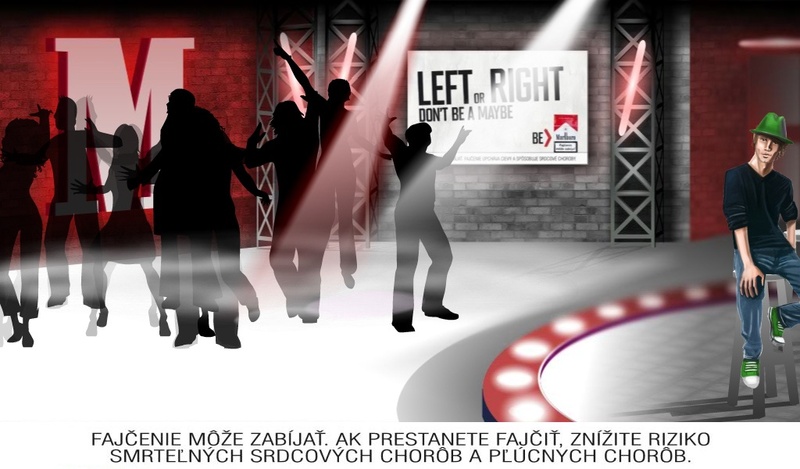 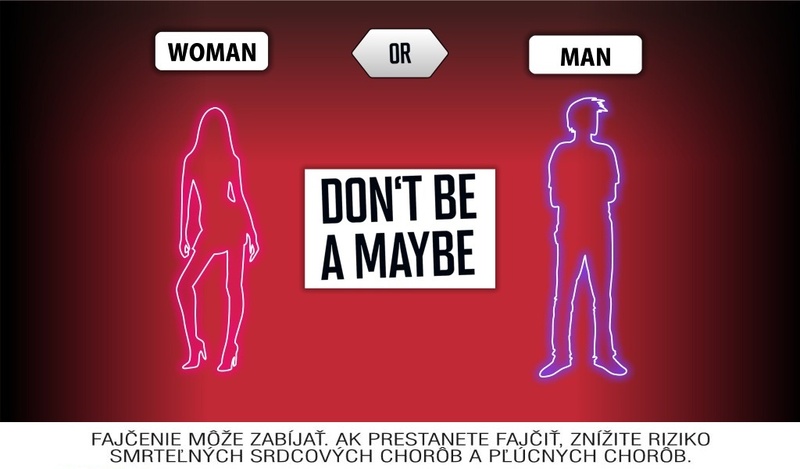 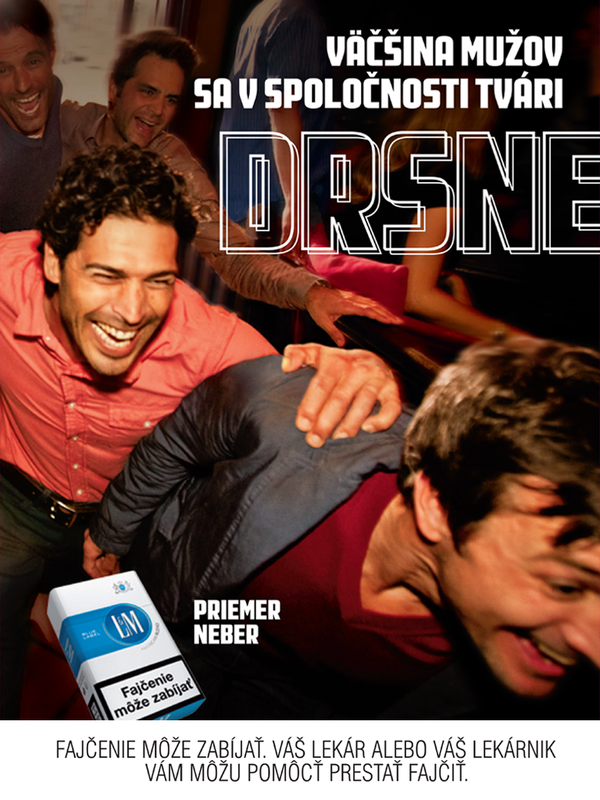 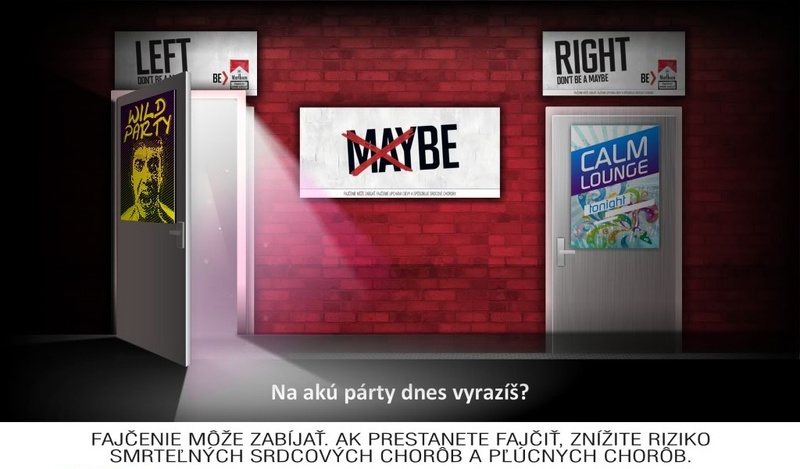 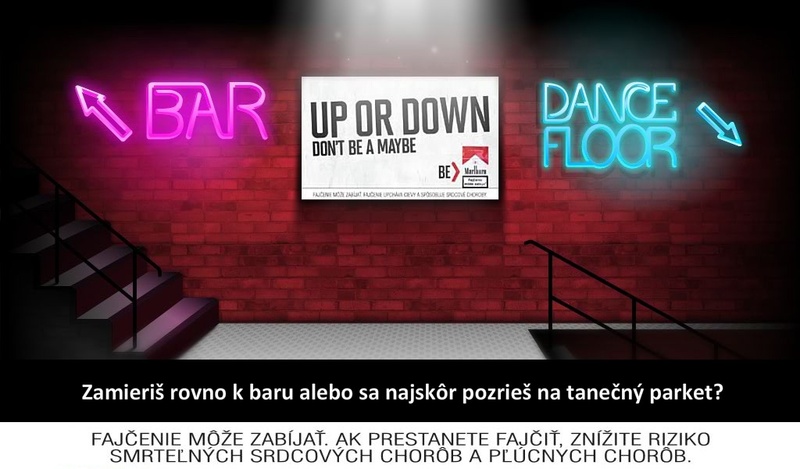 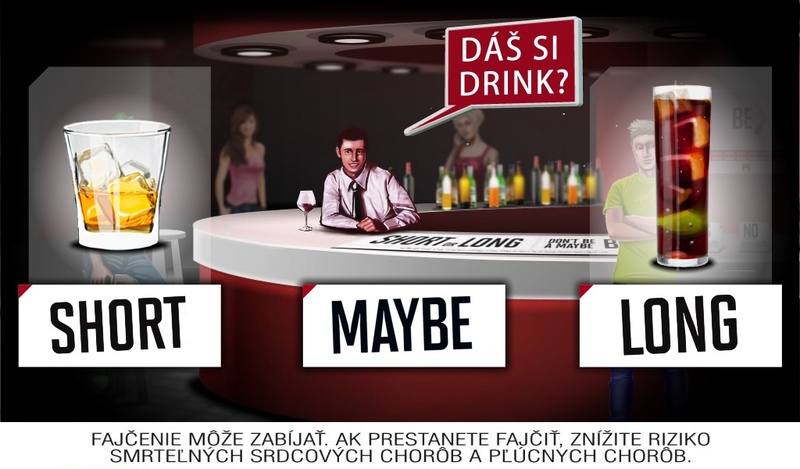 Target of the game, designed for promotion of new Marlboro flavor, is to prove that player can correctly and quickly decide and accomplish all tasks situated in a bar or disco. 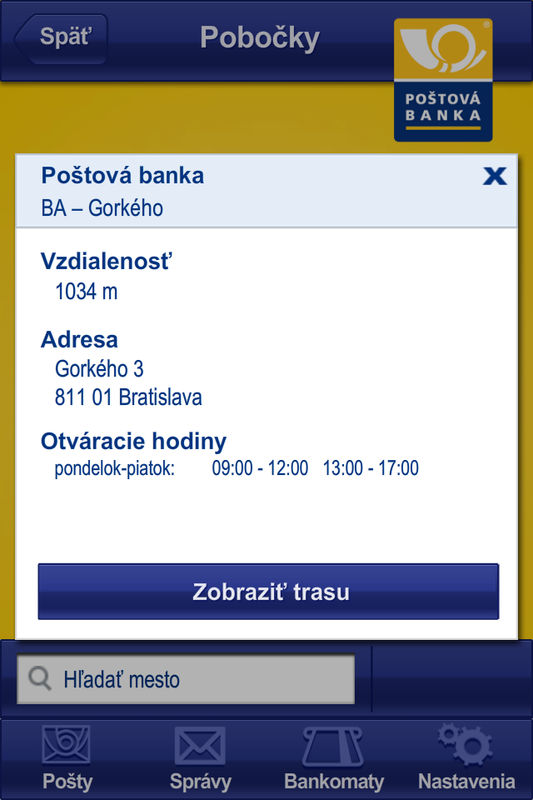 We love new technologies and we try to have this obvious on our work. 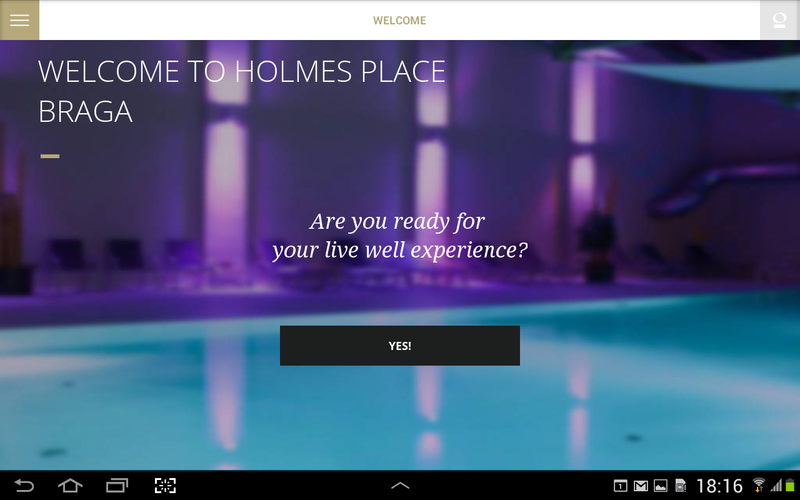 We are not afraid of any new or old platform when developing an application. 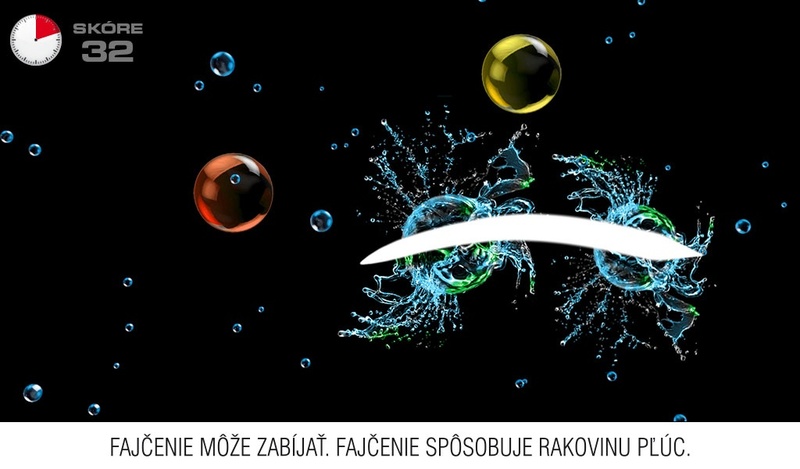 Even these are working hours for us when working on your projects. 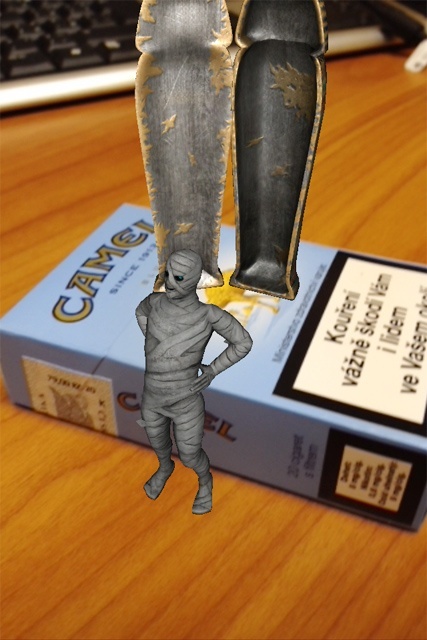 Glad to answer your question. 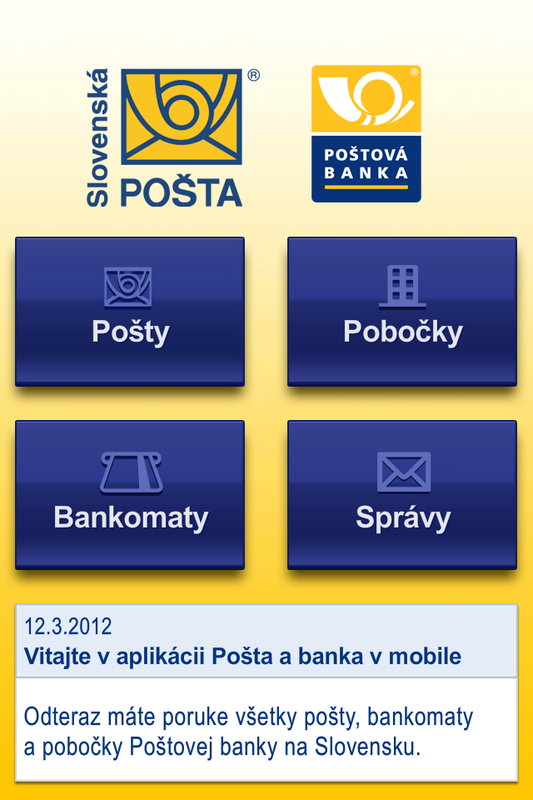 Write to us. 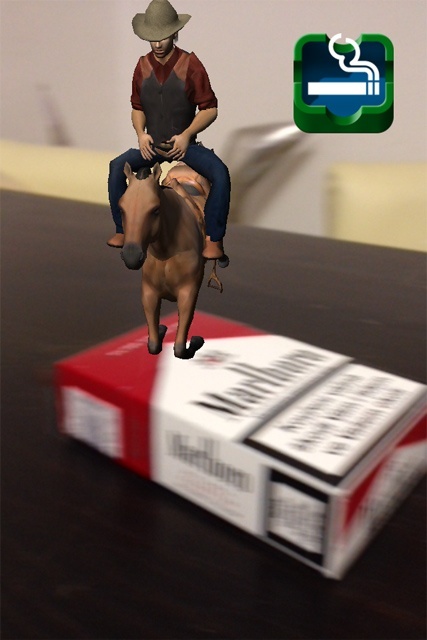 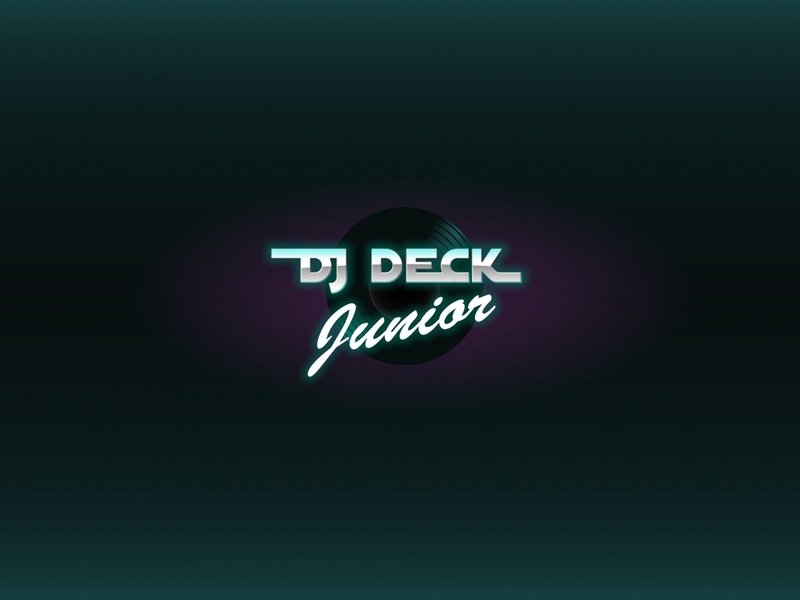 Copyright © 2015 Rolling Mobile - All rights reserved.